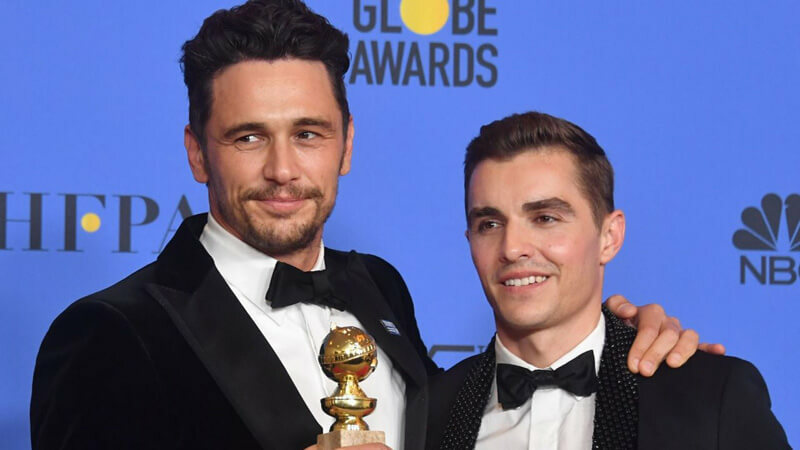 On January 7, 2018, James Franco bagged the best actor Golden Globe award in a Musical or Comedy film. 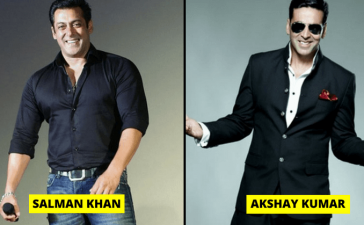 This was pleasant news for his fans and also for the 39-year-old actor. It seems like he would end up being eh dark horse in the Oscars. However, the things did not go well for him and he named was dropped out of the nomination list. A few days ago he was accused of physical misconduct. Five women accused James Franco of inappropriate or physically exploitative behavior. He impressed everyone with his role of Tommy Wiseau in the biographical drama-comedy movie “The Disaster Artist”. 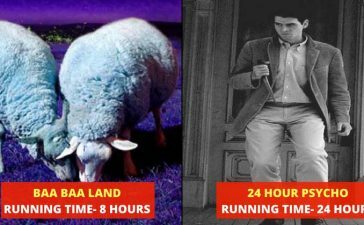 It was the time when he was reaping off the fruits of his hard work but the things took a swing. She further said, “I don’t think he started teaching with bad intentions, but he went down a bad path and damaged a lot of people in the process.”Apart from that, there are multiple accusations, you can check them here. 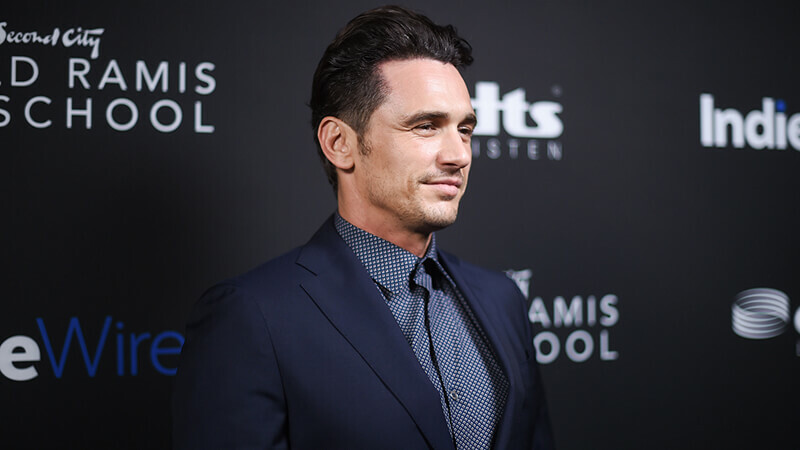 The nomination list does not contain the name of James Franco. The other nominated actors are Denzel Washington, Tom Hanks, Daniel Kaluuya and Gary Oldman. 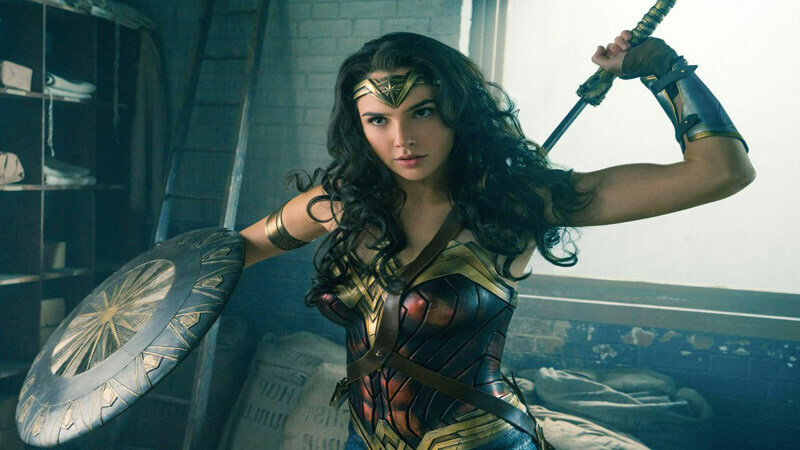 Another surprise was that the third highest grosser of 2017, “Wonder Woman” failed to get nominated in any category. 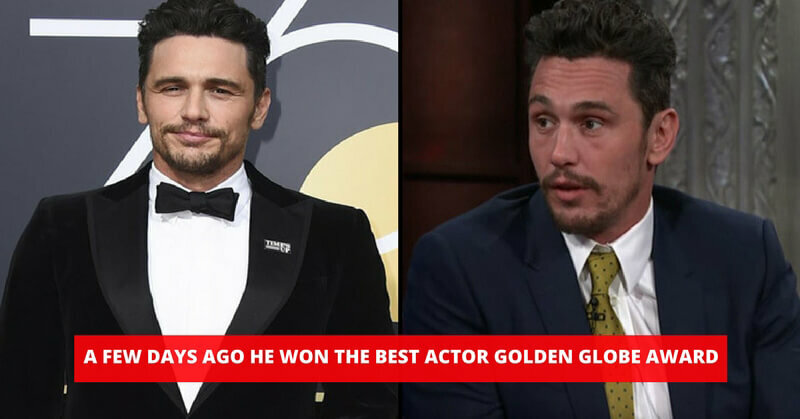 James Franco has denied all the accusations but one thing for sure the allegations have smashed his Oscar journey. What do you say? Share in the comments. Also, check these actresses were asked for physical favors for a role in the movies or TV serials.